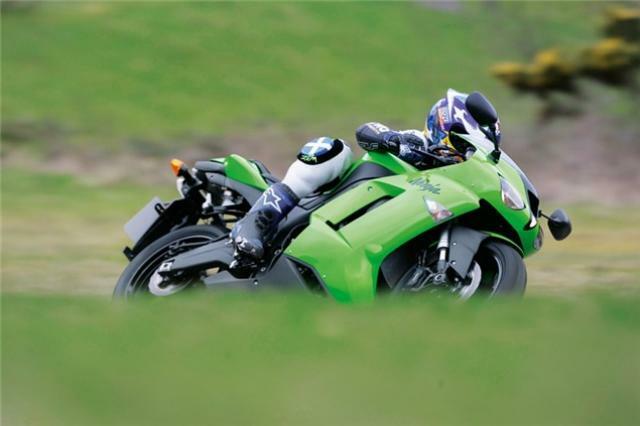 Click to view: Kawasaki ZX-6R owners reviews, specs and image galleries. 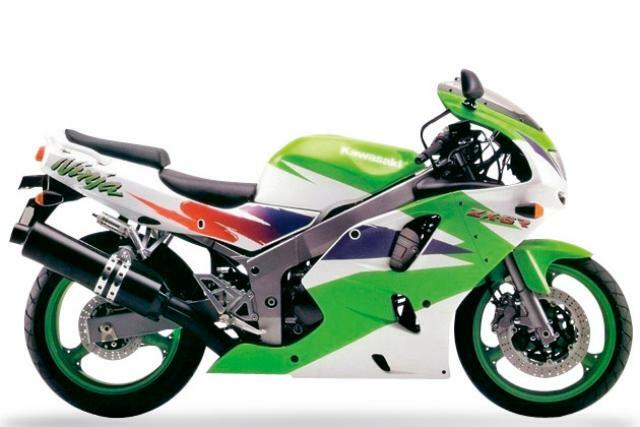 It doesn’t matter whether you’re after a hard nosed, cutting edge track weapon, a mid price sports tourer or cheap but rapid wheels: there’s a ZX-6R for you. This big selling bike leapt to the top of the 600cc sports class when it appeared in 1995. The 13 years since has been a roller coaster for this rorty CBR600 rival. It started as a hard hitting but usefully versatile sports 600 in ‘F’ form, become more polished and gained personality though its ‘G’ years, matured into a road practical sports-tourer in ‘J’ guise and grew an extra 37cc as the ‘A1P’ variant. At this point Kawasaki bosses gave the company a shake up and the next incarnation of the ZX-6R was a real shock. The ‘B1H’ was an evil eyed, ultra sharp track weapon and once again, after years in as a sports also-ran, the Kwak was a very viable contender for best-in-class. The more refined ‘C1H’ followed. Which was even faster and finer handling but some die hard Ninja fans prefer the ‘B1H’ for its undiluted lairyness. The current P7F version’s slimmed back to 599ccs. It’s a blinding track bike but a bit too focussed for many road riders. Every ZX-6R’s been a bike with character. The characteristic intake growl’s there on all models and every one’s a machine with more personality than the rival Honda CBR. If you’re thinking of buying a ZX-6R, you need to get to grips with the model codes. We’ve listed them all over the guide.